“Our country needs a multi-year highway bill, and we’re close to finally passing a fiscally responsible and bipartisan one. “Time is running short to get a bill through Congress. But, as with most legislation, we still intend to consider some amendments from both sides of the aisle as we continue our work to pass it. “We’ll start on that today. “Most important is a proposal that would repeal Obama care and allow our country to start over fresh with real health reform. There’s no question that I’ll be voting for it. There’s no question that every Senator should join me in doing so, too. This is a law filled with higher costs, fewer choices, and broken promises. This is a law that’s failed repeatedly, and that continues to hammer hardworking middle-class families. The vote we’ll take this afternoon presents a stark choice to every Senator: Protect a President who likes a law with his name on it, or stand with the middle class by finally opening the way to truly affordable care. “Another proposal relates to the Export-Import Bank. I’ll be voting against it. The Export-Import Bank is a New Deal relic that has outlived any usefulness it might have had. If a project is worthy, private banks will step in to finance it. And if it is not worthy, we should definitely not be financing it by putting American taxpayers on the hook. Either way, Ex-Im is not necessary. “At the same time, I understand that many senators on both sides take a different view. Nearly half my Conference and many Democrats support the Ex-Im Bank’s re-authorization. They’re entitled to that view. I don’t see a reason why they shouldn’t be allowed a debate, and then a vote, to sort this out either. I’ve said repeatedly and publicly for months that the Ex-Im supporters from both parties should be allowed a vote. I also said publicly that the highway bill would be an obvious place to have that vote. “Mr. President, when there is overwhelming bipartisan support for an idea, even if I oppose it, it doesn’t require some ‘special deal’ to see a vote occur on that measure. “This is the United States Senate, after all, where we debate and vote on all kinds of different issues. “The supporters of Ex-Im can still lose a vote, of course. They’re not the only ones with passion on their side. Those on my side of the issue are passionate too, and this debate might just present the perfect opportunity to make the case against Ex-Im and carry the day in an open and democratic vote. I hope they will. “But whatever the outcome, the slots for these amendments will open once the Senate disposes of them. That will open the possibility of considering other important amendments. “Let me repeat that. The slots for these amendments will open once the Senate disposes of them. “We know there are many other ideas from both sides of the aisle about how to improve the highway bill further before its completion. But we also know that time is running short to complete our work on the underlying highway bill. “Jobs are on the line. Infrastructure projects important to the people we represent are on the line. So we have to get it done. And with cooperation, we can ensure that more ideas from both sides of the aisle are still heard and voted upon. Washington, D.C. – Today, U.S. Representatives Thomas Massie and Chellie Pingree (D-ME) introduced legislation to make it easier for small farms and ranches to serve consumers. The PRIME (Processing Revival and Intrastate Meat Exemption) Act would give individual states freedom to permit intrastate distribution of custom-slaughtered meat such as beef, pork, or lamb, to consumers, restaurants, hotels, boarding houses, and grocery stores. Current law exempts custom slaughter of animals from federal inspection regulations, but only if the meat is slaughtered for personal, household, guest, and employee use (21 U.S.C. § 623(a)). This means that in order to sell individual cuts of locally raised meats to consumers, farmers and ranchers must first send their animals to one of a limited number of USDA-inspected slaughterhouses. These slaughterhouses are sometimes hundreds of miles away, which adds substantial transportation cost, and also increases the chance that meat raised locally will be co-mingled with industrially produced meat. The PRIME Act would expand the current custom exemption and allow small farms, ranches, and slaughterhouses to thrive. The PRIME Act (H.R. 3187), which is supported by the Farm-to-Consumer Legal Defense Fund and Farm & Ranch Freedom Alliance, is part of a series of “Food & Farm Freedom” initiatives championed by Massie, including The Industrial Hemp Farming Act of 2015 (H.R. 525), the Milk Freedom Act of 2014 (H.R. 4307 in the 113th Congress), and the Interstate Milk Freedom Act of 2014 (H.R. 4308 in the 113th Congress). Rep. Pingree was the lead Democratic co-sponsor on both “Milk Freedom” bills. 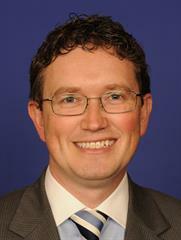 Rep. Massie has also been a staunch advocate for country-of-origin labeling of food. Original co-sponsors of the PRIME Act include Reps Walter Jones (R-NC) and Jared Polis (D-CO). Today, U.S. Representatives Thomas Massie and Chellie Pingree (D-ME) introduced legislation to make it easier for small farms and ranches to serve consumers. The PRIME (Processing Revival and Intrastate Meat Exemption) Act would give individual states freedom to permit intrastate distribution of custom-slaughtered meat such as beef, pork, or lamb, to consumers, restaurants, hotels, boarding houses, and grocery stores. 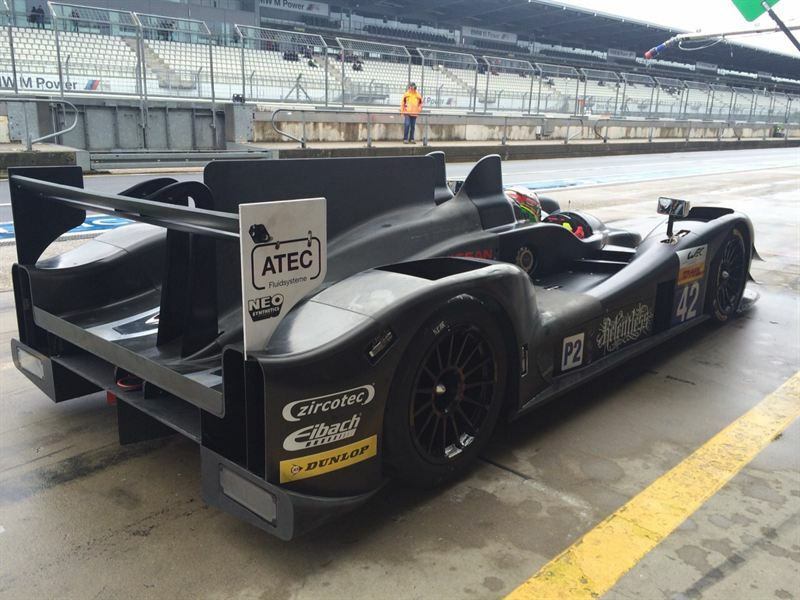 Strakka Racing enjoyed a successful test debut of its Gibson 015S chassis at the Nürburgring WEC test. 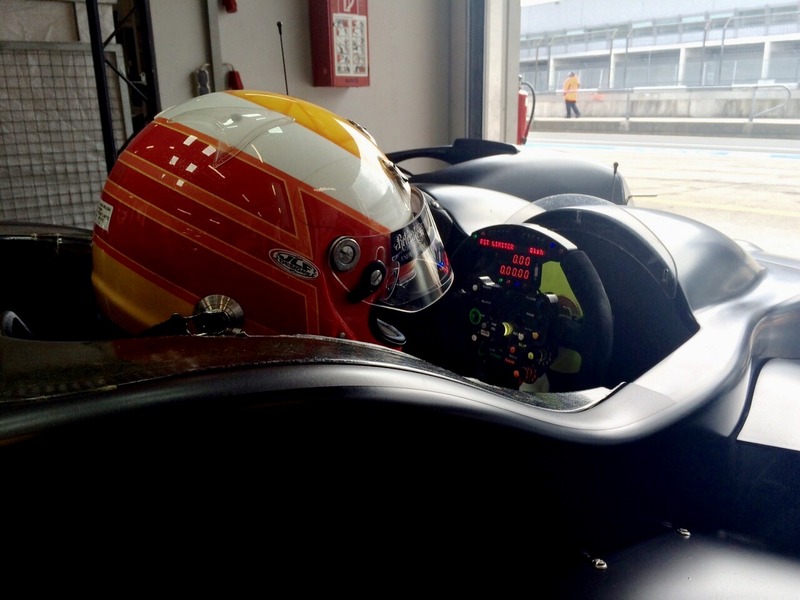 Despite changeable conditions across the two days, Strakka Racing topped the LMP2 times on both days ending day two with a 1:45.123 set by Jonny Kane. The team now heads back to the UK to finish preparing the 015S that ran unpainted this week and it returns to the Nürburgring next month for the fourth round of the FIA WEC, the 6 Hours of Nürburgring on 30th August. Maj. Gen. Gordon B. Davis Jr., deputy chief of staff, operations, Supreme Headquarters Allied Powers Europe, North Atlantic Treaty Organization, Belgium, to commander, Combined Security Transition Command-Afghanistan, Operation Freedom’s Sentinel, Afghanistan. Maj. Gen. Theodore C. Harrison, commanding general, Army Contracting Command, Redstone Arsenal, Alabama, to director of operations, Office of the Assistant Chief of Staff, Installation Management, U.S. Army, Washington, District of Columbia. Maj. Gen. James E. Simpson, director for contracting, Office of the Assistant Secretary of the Army, Acquisition, Logistics and Technology, Arlington, Virginia, to commanding general, Army Contracting Command, Redstone Arsenal, Alabama. Maj. Gen. Daniel L. York, U.S. Army Reserve, commander, Troop Program Unit, 76th U.S. Army Operational Response Command, Salt Lake City, Utah, to special assistant to the commander, North American Aerospace Defense Command/U.S. 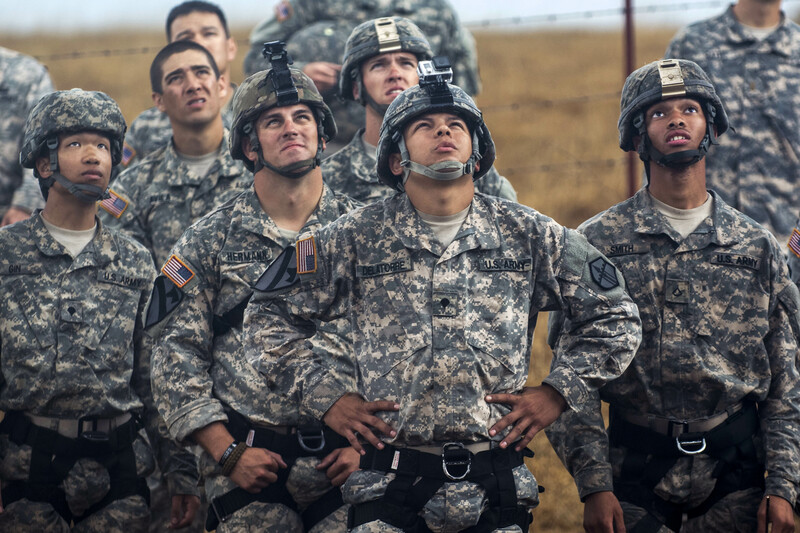 Northern Command for Reserve Matters, Individual Mobilization Augmentee, Peterson Air Force Base, Colorado. Brig. Gen. Douglas C. Crissman, deputy to the deputy commander for support, deputy commander, Joint Task Force 3, U.S. Forces-Afghanistan, Operation Freedom’s Sentinel, Afghanistan, to deputy commanding general, 3d Infantry Division, Fort Stewart, Georgia. Brig. Gen. Charles R. Hamilton, commander, Defense Logistics Agency Troop Support, Defense Logistics Agency, Philadelphia, Pennsylvania. He most recently served as executive officer to the deputy chief of staff, G-4, U.S. Army, Washington, District of Columbia. Brig. Gen. John E. Novalis II, executive assistant to the chairman of the Joint Chiefs of Staff, Washington, District of Columbia, to deputy commanding general, 101st Airborne Division, Air Assault, Fort Campbell, Kentucky. Brig. Gen. Mark S. Spindler, commandant, U.S. Army Military Police School, U.S. Army Maneuver Support Center of Excellence, Fort Leonard Wood, Missouri, to deputy director, Defense POW/MIA Accounting Agency, Joint Base Pearl Harbor-Hickam, Hawaii. Col. (Promotable) Maria B. Barrett, executive officer to the chief information officer, G-6, U.S. Army, Office of the Secretary of the Army, Washington, District of Columbia, to deputy commander, operations, Cyber National Mission Force, U.S. Cyber Command, Fort Meade, Maryland. Col. (Promotable) Jeffery D. Broadwater, commander, Operations Group, U.S. Army National Training Center, Fort Irwin, California, to deputy commander, 1st Armored Division, Fort Bliss, Texas. Col. (Promotable) Patrick D. Frank, executive officer to the commander, Resolute Support Mission/U.S. Forces-Afghanistan, Operation Freedom’s Sentinel, Afghanistan, to deputy commander, 1st Infantry Division, Fort Riley, Kansas. Col. (Promotable) Karl H. Gingrich, chief, program development division, Program Analysis and Evaluation Directorate, Office of the Deputy Chief of Staff, G-8, U.S. Army, Washington, District of Columbia, to director for resource management, Installation Management Command, Joint Base San Antonio, Texas. Col. (Promotable) Kenneth L. Kamper, chief of staff, 1st Infantry Division, Fort Riley, Kansas, to commander, U.S. Army Operational Test Command, Fort Hood, Texas. Col. (Promotable) Randall A. McIntire, deputy director, strategy, plans and policy, G-3/5/7, U.S. Army, Washington, District of Columbia. He most recently served as director, air and missile defense directorate, Office of the Deputy Chief of Staff, G-3/5/7, U.S. Army, Washington, District of Columbia. Col. (Promotable) Paul H. Pardew, chief, operational contract support and logistic services, J-4, Joint Staff, Washington, District of Columbia, to deputy chief of contracting management, U.S. Army Corps of Engineers, Washington, District of Columbia. Col. (Promotable) Andrew M. Rohling, executive officer to the chief of staff, U.S. Army, Washington, District of Columbia, to deputy commander, 10th Mountain Division, Light, Fort Drum, New York. Col. (Promotable) Joel K. Tyler, executive officer to the inspector general, Office of the Inspector General, U.S. Army, Washington, District of Columbia, to assistant Chief of Staff, G-3, U.S. Army Central, Kuwait. 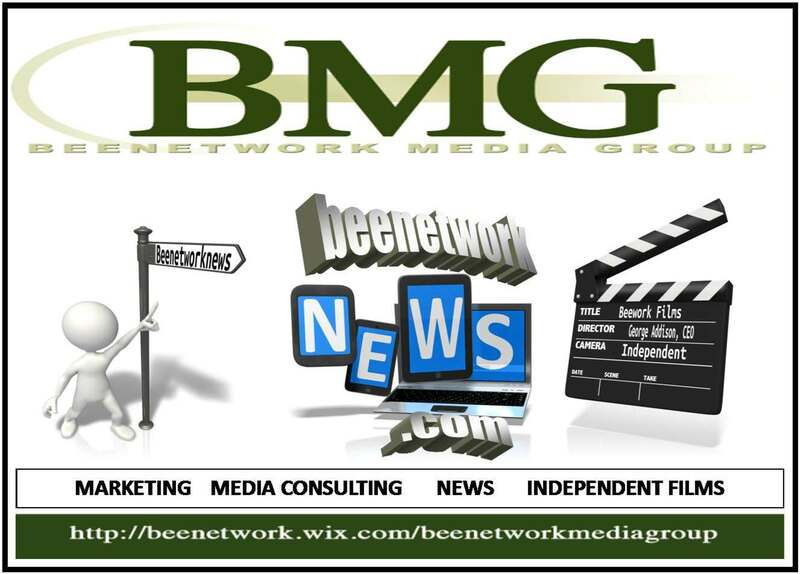 Col. (Promotable) Kevin Vereen, assistant deputy chief of staff, G-3/5/7, U.S. Army Forces Command, Fort Bragg, North Carolina, to commandant, U.S. Army Military Police School, U.S. Army Maneuver Support Center of Excellence, Fort Leonard Wood, Missouri. Col. (Promotable) Daniel R. Walrath, deputy commander, 1st Armored Division, Fort Bliss, Texas. 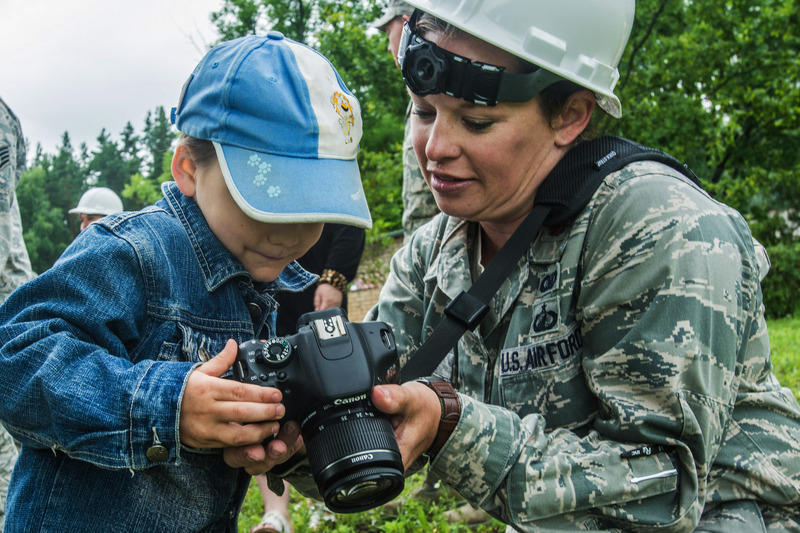 He most recently served as chief of staff, 7th Infantry Division, Joint Base Lewis-McChord, Washington. 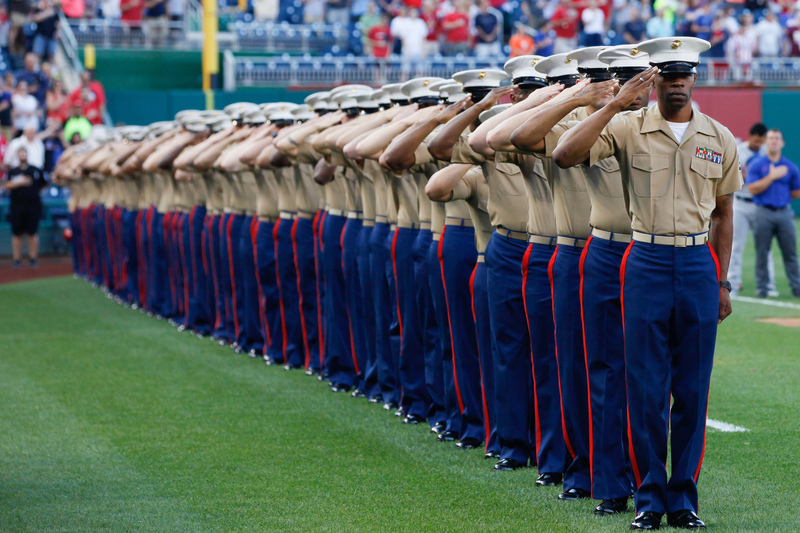 Marines from the National Capitol Region stand at attention during the playing of the National Anthem July 21, 2015, at Nationals Park in Washington. The Washington Nationals hosted a Marine Corps Day to honor Marines who serve and who have served in the past. Master Sgt. 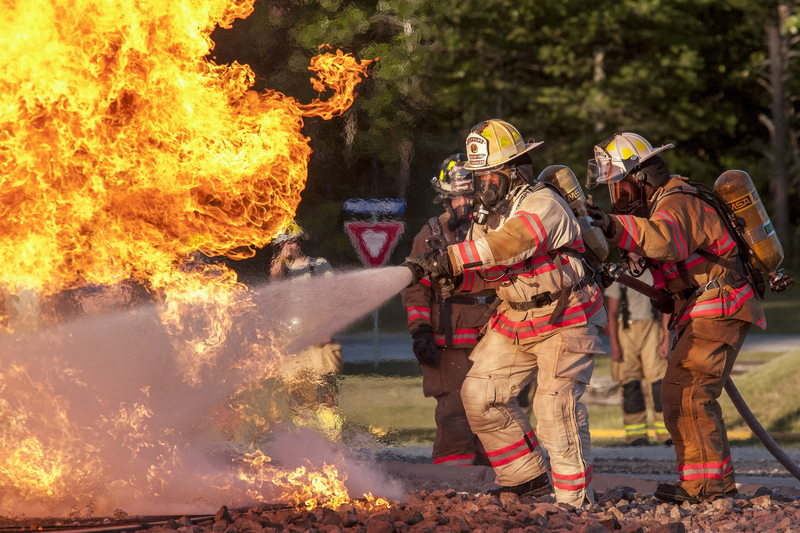 Johnathan Chambers, 122nd Fighter Wing Air National Guard Fire Chief, and members of the 122nd Fighter Wing Fire Department battle a simulated aircraft fire at the Combat Readiness Training Center, Alpena, Mich., on July 22 as part of the 122nd Fighter Wing’s two-week long Annual Training.